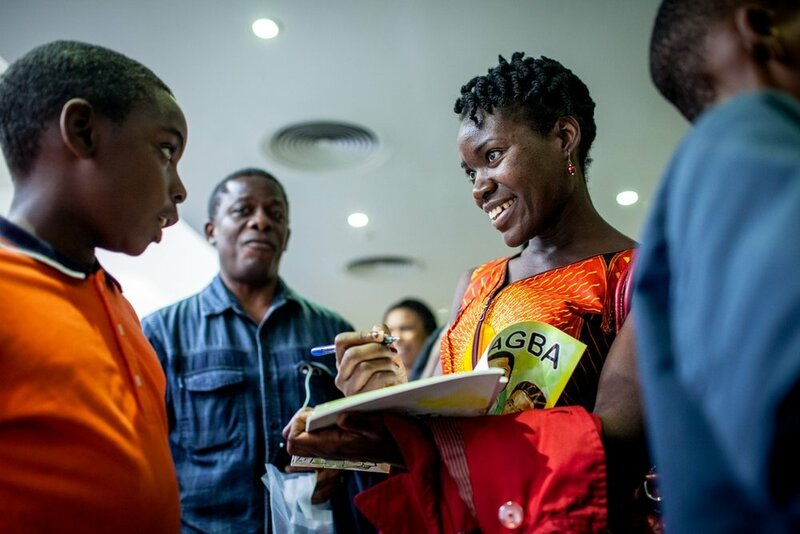 Robtel is the author of Gbagba, an anti-corruption children’s book illustrated by Chase Walker and published by One Moore Book to critical acclaim in 2013. Gbagba was subsequently placed on the list of supplemental readers for 3rd to 5th graders in Liberia and for Primary 3 in Ghana. In 2014, Robtel applied for and secured a grant from the Open Society Initiative for West Africa (OSIWA) to pilot Gbagba in 10 schools across Montserrado County, Liberia, as well as commissioned a song and video adaptation of the book entitled ‘Gbagba Is Corruption’. In 2016, she applied for and secured a second grant from OSIWA to pilot Gbagba in 20 schools in Grand Bassa County, Liberia, and convert the book into a radio drama--which aired on 64 commercial and community radio stations across Liberia--and stage play--which debuted with an all-child cast at Monrovia City Hall on September 28, 2017. With its broad appeal as a Pan-African and universal children’s narrative about ethics, integrity and accountability, Gbagba is currently under review by ministries of education/education boards in Burkina Faso, Cameroon, Niger, and Rwanda. A dual language sequel of the book, Jaadeh!, was translated into Bassa by Amos W. Gbaa, Sr. and published in January 2019. It has already been adapted into a song and music video entitled ‘Jaadeh Is Integrity’. Click here to purchase copies of Jaadeh! Robtel has conducted Gbagba and Jaadeh! 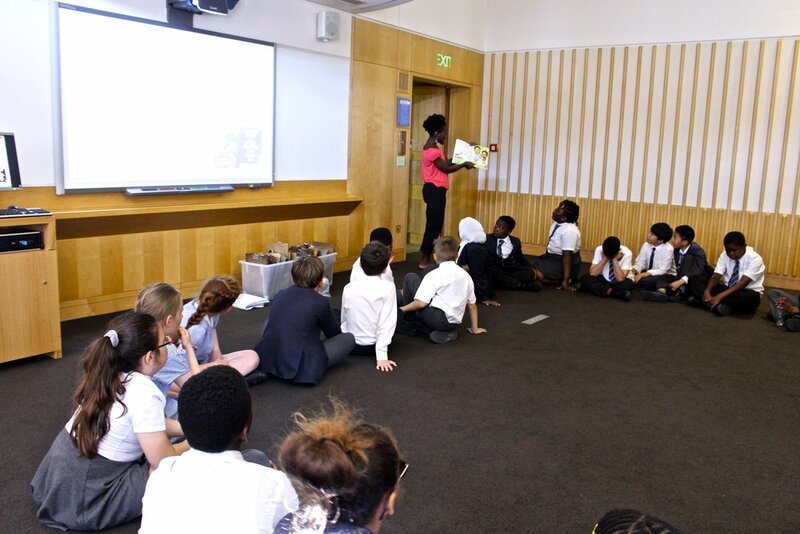 workshops for children in Brazil, Côte d’Ivoire, Jamaica, Liberia, Mozambique, and the UK. During a ceremony in Putrajaya, Malaysia, on December 7, 2018, she was recognised with an International Anti-Corruption Excellence Award in the category ‘academic research and education’ by the Rule of Law and Anti-Corruption Centre (ROLACC).